It’s all in his eyes. They’re his secret weapon. It’s what he uses to take in all of the information that he’s going to spit back at you in two or three takes. They say a lot when he says a little. It’s good for an actor to have a move. That’s his move. And with those eyes he’s been looking for ways to see his way through Hollywood, avoiding the traps and pitfalls of childhood stardom and dreams realized too soon. Yea, you met Tyler James Williams when he was twelve. That was just the opener. Now it’s time for the show. 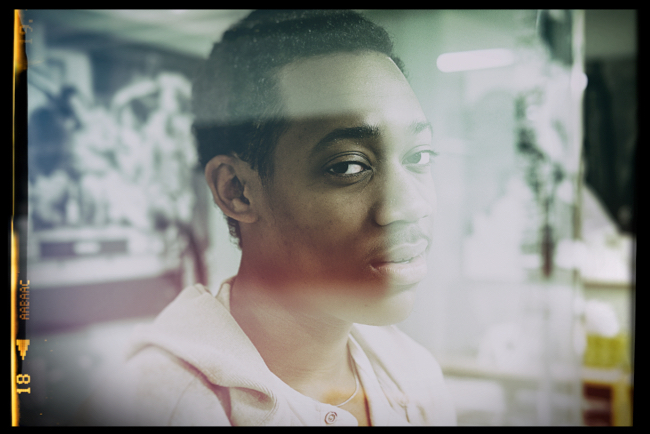 Ladies and Gentleman, allow me to introduce you to Tyler James Williams, the actor. Punchplay.